Beautiful Feet In Seconds? Does the Micro-Pedi Live Up To The Hype? I am one of those people that have hard skin on my feet. It's not a pretty state of affairs down then I can tell you. I actually feel embarrassed to have a pedicure when I do, a couple of times a year. 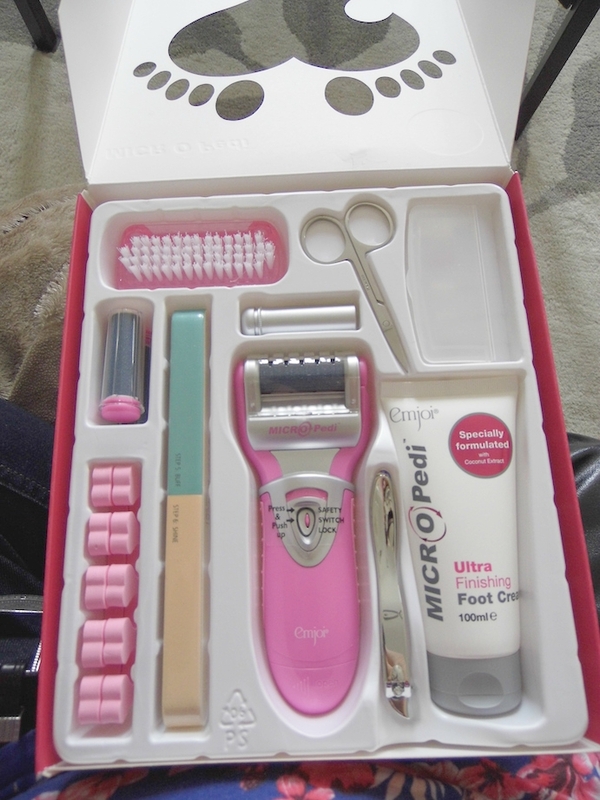 I really should take more care of my feet, so when I was offered the chance to try the Micro-Pedi Limited Edition manicure and pedicure set I jumped at the chance. I tried something similar from a competitor last year and was really dissapointed as it hardly took any hard skin off my tootsies, so I was hoping the Micro-Pedi lived up to it's promises. 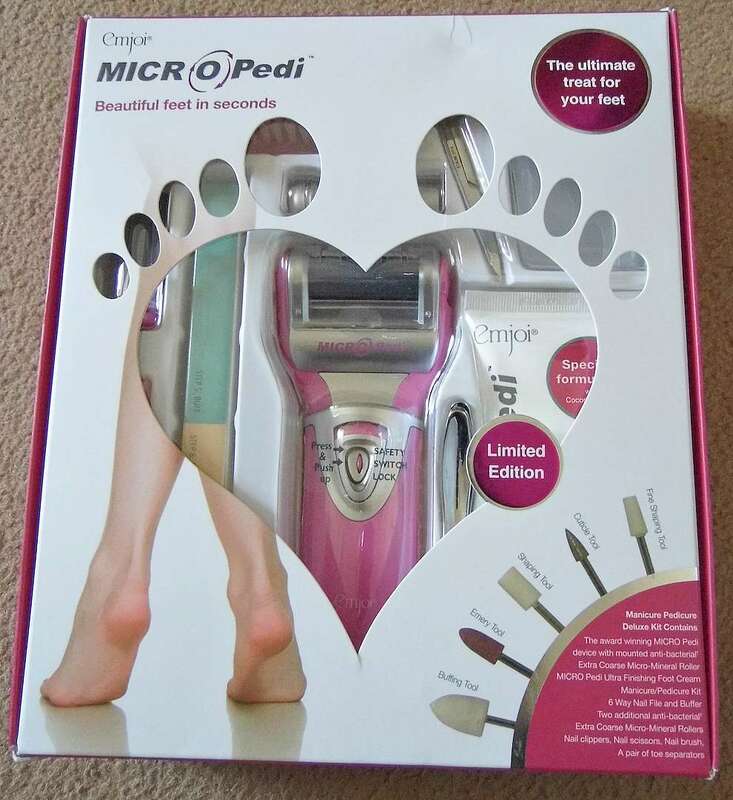 In the Micro-Pedi limited edition you get a range of items for a complete pedicure or manicure. The only thing that you need is nail varnish for a complete look. Now using the Micro-Pedi roller I didn't expect a miracle cure for my feet, but I thought I would give it a try. Firstly the instructions say to wash your feet and dry them thoroughly, after inserting an AA battery, I then remove the protective protector on the device and switched it on. 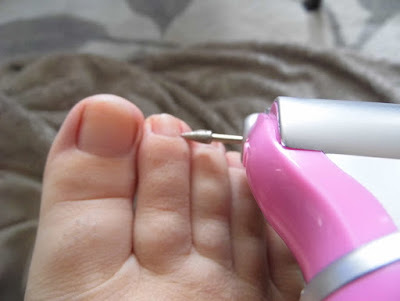 The Micro-Pedi roller is a buffing device - it feels coarse like sandpaper. As it rolls you run it over the hard skin gently rotating as you go. I used this continuous, rolling it and rotating it over my heels for approximately a minute, taking care not to use it in the same place too long. Superficially it worked on my feet and took off a fine layer of skin. I could see this wasn't an instant cure but that a gentle course of treatment was needed. 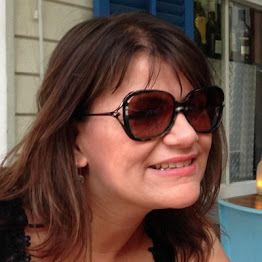 At this point I thought that I would tackle the hard skin over a course of a few days, and would see what they would be like after a 3 day course of treatment. 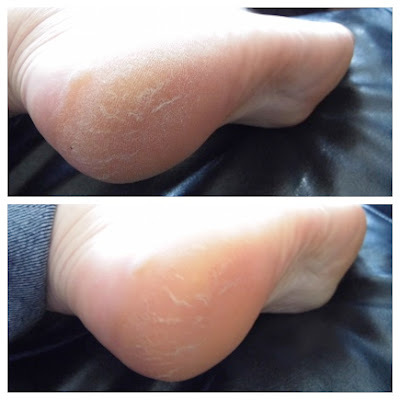 After I finished using the Micro-Pedi I then smoothed the Ultra Finishing Foot Cream into my heels. This specially formulated product with coconut extract felt very nourishing on my feet and had a pleasant fragrance with top notes of coconut and an underlying floral tone. So what did my feet feel like after my first go you may ask? Well they were definitely smoother and softer but I can still feel hard skin on my heels. The next day I used the Micro-Pedi again. I took the device and rolled it over the hard skin on my heels for the same length of time as before. The skin comes off in a fine dust, so I recommend doing it on a towel or over a hard surface that you can clean easily. Again I applied the nourishing foot cream after treatment. I really rate the cream, as it glides on the skin and feels like it is penetrating into my heels. It feels like it is actively make them softer. The last time I used the Micro-Pedi was the next day. After repeating the steps again as above, and smoothing in the foot cream I checked my feet for the final result. Before I give you my final verdict I felt it was important to show you the rest of the set too. This Micro-Pedi Limited Edition also comes with a manicure and pedicure set. This includes toe separators, mini scissors, and nail clippers as well as a range of tools to cut, buff, polish and shine, it makes a great gift. Unfortunately the nail clippers broke, and I don't know why, I can only imagine a manufacturing fault. I'm no expert in the manicure and pedicure department but the instructions were simple and easy to understand. 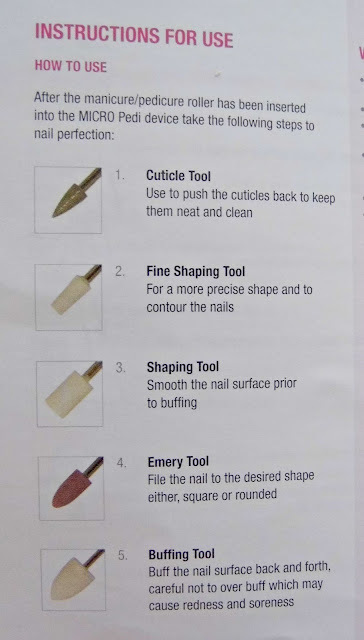 I buffed my nails with the tools that attach to a different roller. 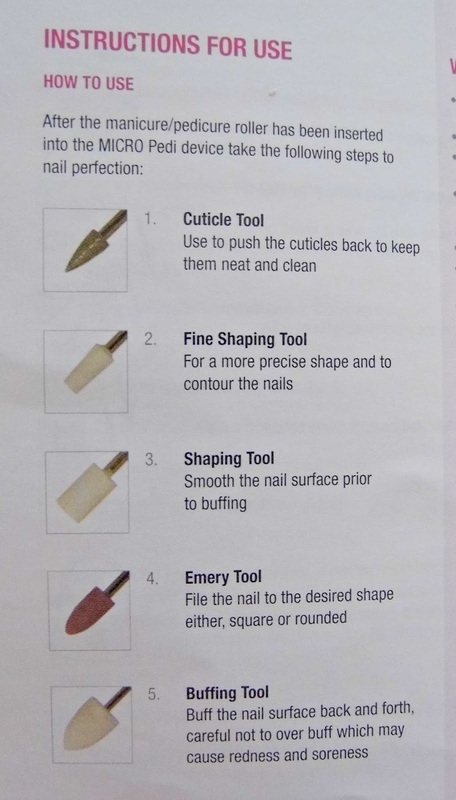 I particularly liked the cuticle tool to push back the cuticles. My verdict:- Beautiful feet in seconds? Not quite, however, if you have a problem with hard skin and want a gentle solution to removing it consider a course of treatment with the Micro-Pedi. In my opinion it is just as important to use the Ultra Finishing Foot Cream after treatment as this softened and nourished skin. In the future I will use the Micro-Pedi to keep my heels soft and prevent hard skin developing. The manicure and pedicure attachments are a nice addition to the range, however I did have a fault with the nail clippers which broke. Overall that let the set down which was disappointing. 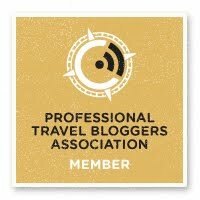 My rating 3 1/2 out of 5 stars. It sounds like it would be good for you then Chelsea. I would need to use this a few times too to see the full effects as I have a lot of hard skin too. Yes you so have to use it a few times as it's not an instant solution. I like the look of this set; it would make a wonderful gift. It's a shame you didn't like it so much. It is not really a heavy duty solution if you have hard skin and the clippers broke, so that is why I gave it 3 1/2 stars. I'm quite ashamed to admit, but I do have quite a lot of hard skin on my feet. I suppose that it comes down to wearing flip flops so often. I haven't seen this out before, but do have the Scholl's Express Pedi, and it seems as though it gives the same kind of results. 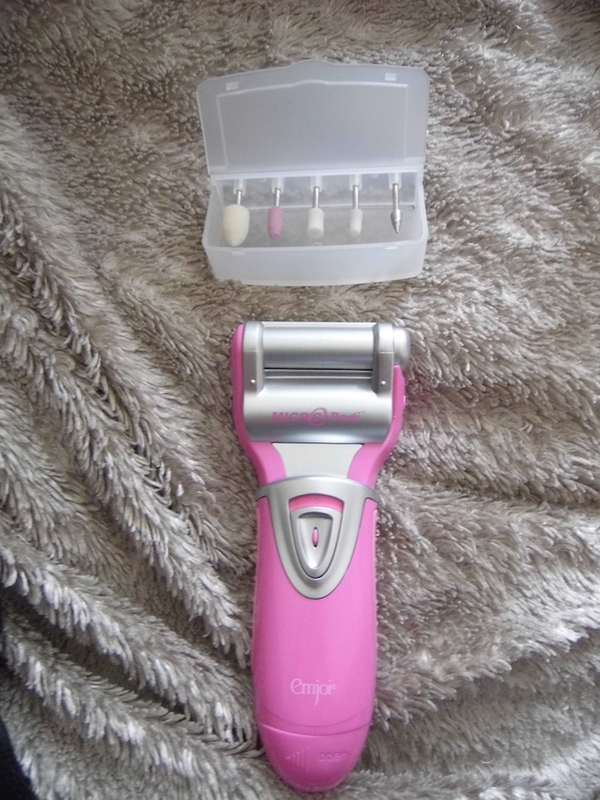 I do love that this has manicure attachments as well, as those could come in pretty handy! The manicure and pedicure attachments are useful. I love the idea of getting a pedi and mani attachment included in a product like this, but if it doesn't work quickly, I know that I'd get bored of using it. My feet really do need something though - especially in winter when the skin gets worse. The pedi and mani attachments are very useful.